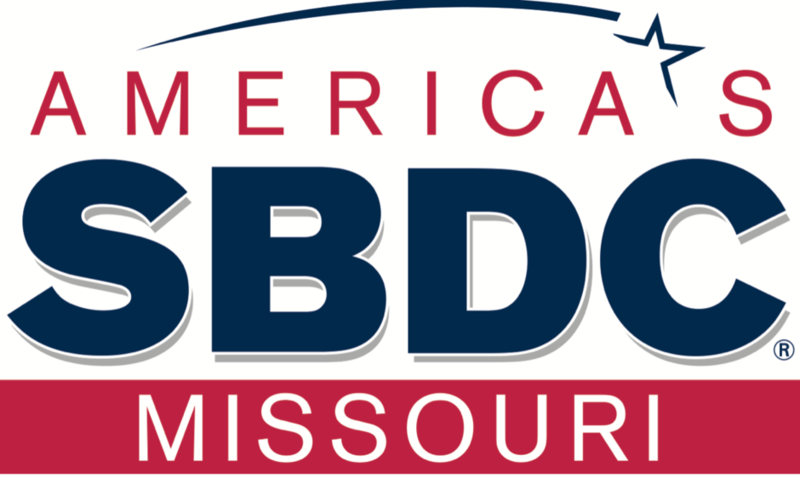 About America’s SBDC Program: America's SBDC (Small Business Development Center) Network is a partnership uniting private enterprise, government, higher education and local nonprofit economic development organizations. 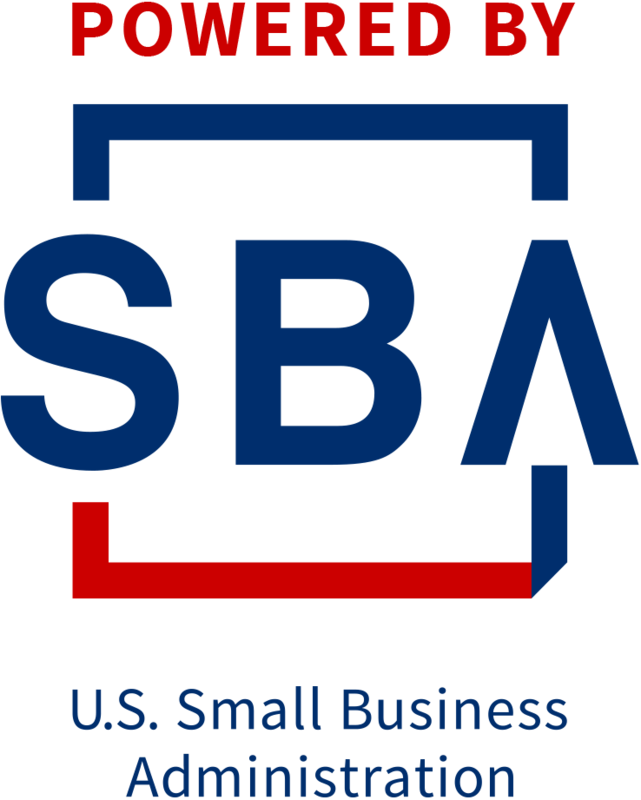 It is the Small Business Administration's largest partnership program, providing management and technical assistance to help Americans start, run and grow their own businesses. 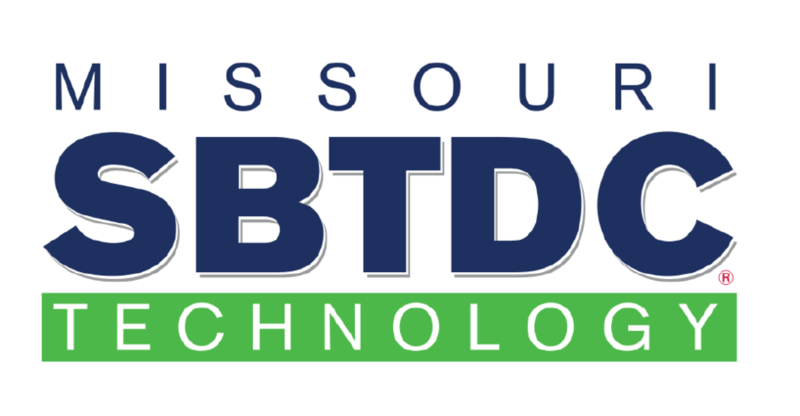 Learn more at www.americassbdc.org.